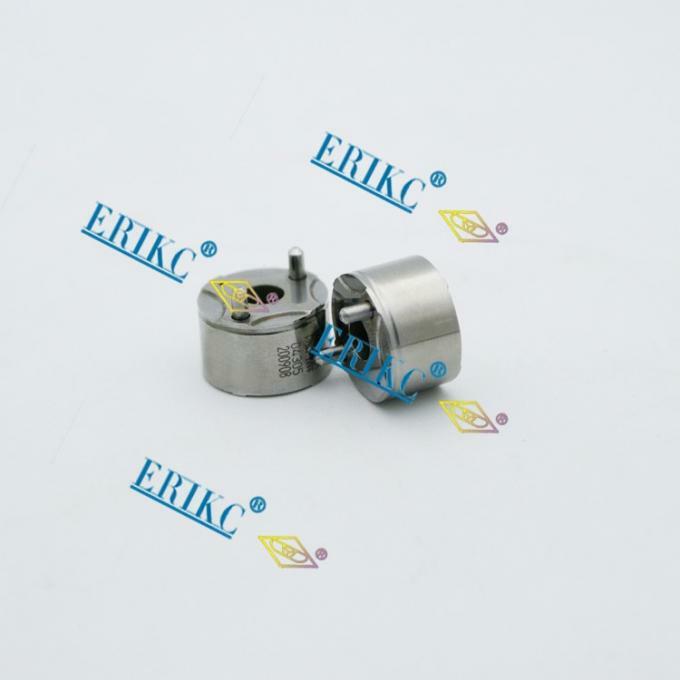 We prfessional common rail injector parts, like nozzle, injector valve , injector shim ect. 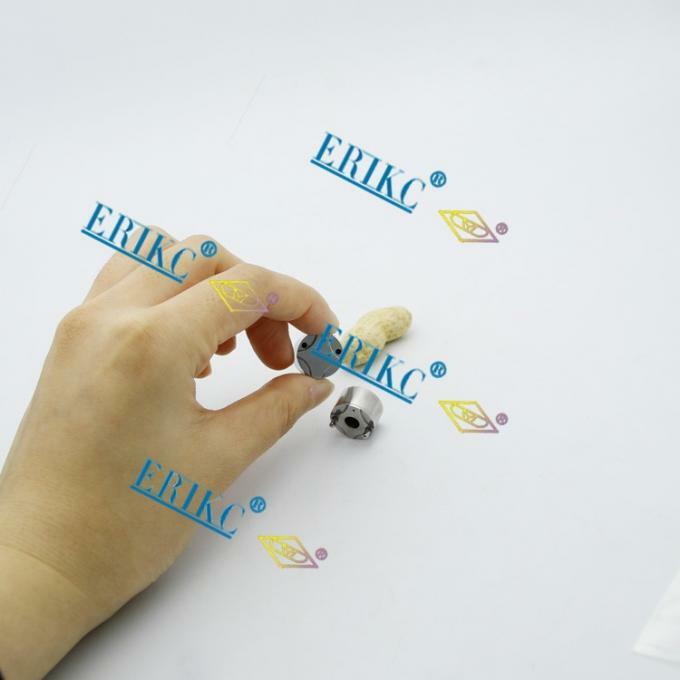 All the goods have stock, delivery within 1-3 days, Choice Express DHL/EMS/FEDEX/UPS ect. you will get goods within 6-11 days. 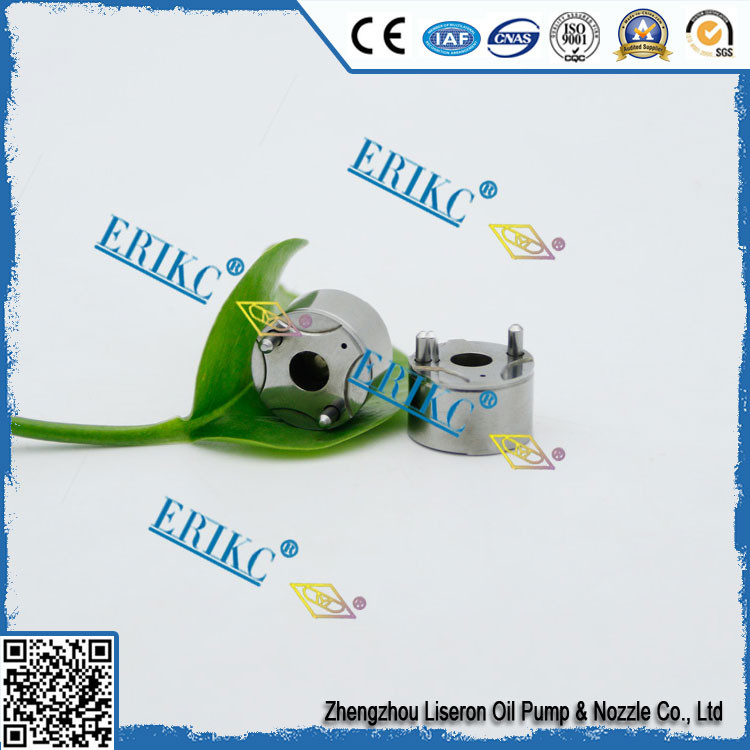 Zhengzhou Liseron Oil Pump & Nozzle Co., Ltd is specialized in core spare parts of diesel injection system for more than 20 years, mainly producing and selling diesel nozzle, pump plunger, delivery valve, injector assembly, control valve, valve cap 334, CRIN repair kits, injector adjusting shim, common rail nozzles, common rail injector tester and repair tools. 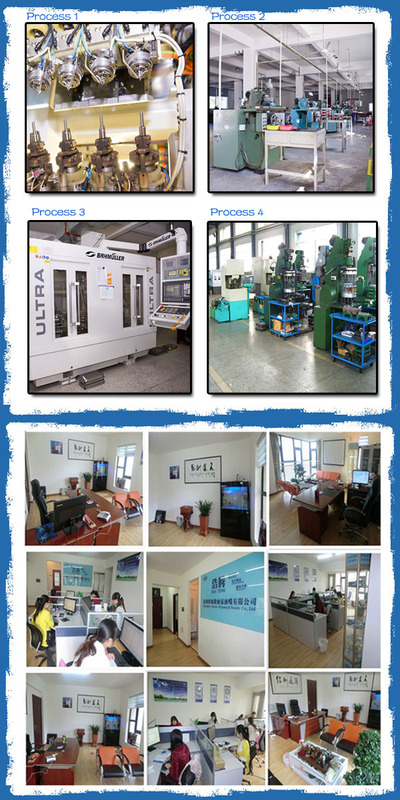 Except our own brand "Haoteng" and "DYD", we are also agent of UK ERIKC brand common rail parts.